An after-school hoop dance program in the heart of little Italy in Erie, PA. School aged inner city youth learn about the elements of dance, hoop dance techniques, hoop making and some dance composition skills. All of this while boosting self esteem and self awareness. Students will perform for friends, family and community at a culminating event in February 2019. This years theme was "A Day at the Movies." Twice a week from January through mid May dance classes were taught to two different groups at Erie Homes. Each group learned 3 dances through the residency and performed for their families on May 14, 2018. During this residency Kindergarten students learned the Mexican hat dance and transformed a Mexican folklore story into a creative dance, both were performed for the other school students, staff and parents during the culminating event. The preschool students incorporated their knowledge of fairtales and castles into learning about the elements of dance and were also part of the culminating performance. Creative Dance residency with peschool and K students. Kids will learn the elements of dance, the brain dance and we will be incorporating some Irish poetry and picture books to create dances that tell the story and speak to the holiday, St. Patrick's Day. St. Martin's Center and I wrote and recieved an LTR grant through the Pennsylvania Council on the Arts. We are excited to continue our partnership. During this 65 day residency I will continue to teach the elements of dance aligned with the Pennsylvania Standards for Pre-Kintergarden to the preschool ages children at St. Martin's Center﻿ in addition to teaching hoop dance to the school aged children in their after-school program. Mini hoop dance residency with students going into 1st - 6th grades. This residency incorporated the elements of dance, hoop techniques and a subject that the children have been learning about all summer at South Hills,﻿ Malala who she is and what she represents. Erie Arts & Culture teamed with PNC to bring the Grow Up Great project to Erie. The goals of this projects are to increase early learners access to arts and cultural activities and encourage the use of arts and culture in early learning classrooms as tools for building cognitive and social skills. Through this project I will teach the elements of dance through 30 creative movement classes with the preschool ages children at St. Martin's Center. This program will not only teach children dance/movement but will also aligned with the Pennsylvania Standards for Pre-Kintergarden. Dafmark Dance Theater has an established "Partners in Dance" program with EHCA through which I will be teaching bi-weekly dance/movement/hoop dance classes to people with disabilities. ﻿They will perform in early May 2015. Mini hoop dance residency with students going into 1st - 6th grades. This residency incorporated the elements of dance, hoop techniques with some topics the children have been learning about all summer at South Hills, including, growing beans, fish and identifying birds. Dafmark Dance Theater has an established "Partners in Dance" program with EHCA through which I taught bi-weekly dance/movement/hoop dance classes to people with disabilities. They performed Tuesday, June 10th. ArtsErie is piloting a new project, PNC Grow Up Great with Arts & Culture in Erie. This projects goals are to increase early learners access to arts and cultural activities and encourage the use of arts and culture in early learning classrooms as tools for building cognitive and social skills. Through this project I taught dance/movement for 20 days to all the preschool ages children at St. Martin's Center. This program not only taught children dance/movement but was also aligned with the Pennsylvania Standards for Pre-Kintergarden. It was a pleasure collabortating with Sandi George to work with her 3rd grade classroom Union City Elementary School. We taught multiplication using the movement art form of hoop dancing. Not only did the students learn hoop and dance techniques but they simultaneously learn multiplication too!! Watch the summary video of this Residency in the link below. We have one week remaining in this residency and it has been a wonderful experience. Mrs. George has been a pleasure to work with and is a talented teacher from whom I have learned a great deal. This week the students will finish choreographing their own dances inspired by multi-step word problems that they created and wrote last week. The students will perform their dances on Friday, November 1st for the whole 3rd grade and parents who are able to attend. In collaboration with the gym teachers, the focus was on teaching the 6th, 7th and 8th graders about fun alternative ways to improve their fitness level and learning about ways in which they can utilize the hoop to target specific muscle groups. 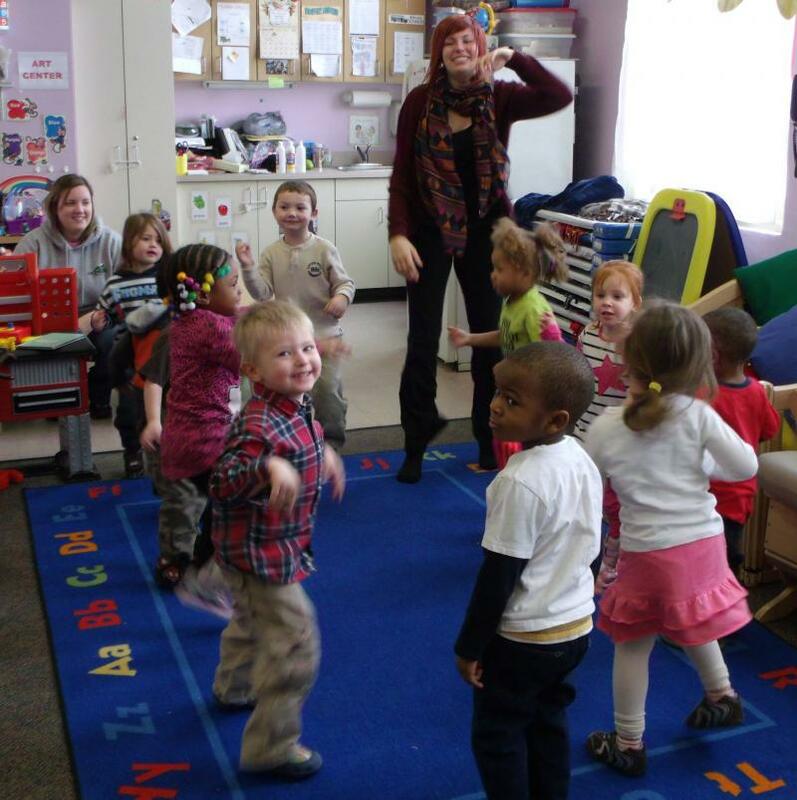 During this long term, 60 day residency, I am teaching the Pennsylvania Early Learning Standards through creative dance where students learn about the elements of dance. This residency was designed to address PA state standards for teaching multiplication. We utilized hoop daning and the vehicle for which learning took place through while simultaneously﻿ teaching the movement art form of hoop dance. A number of different subjects were touched upon during this residence some of which including the planets, measurement skills, research skills, and dance concepts and skills. This residency worked on the students research skills, writing skills, and dance concepts and skills. Additionally, it suprisingly lead the students to begin to explore abstract thought. 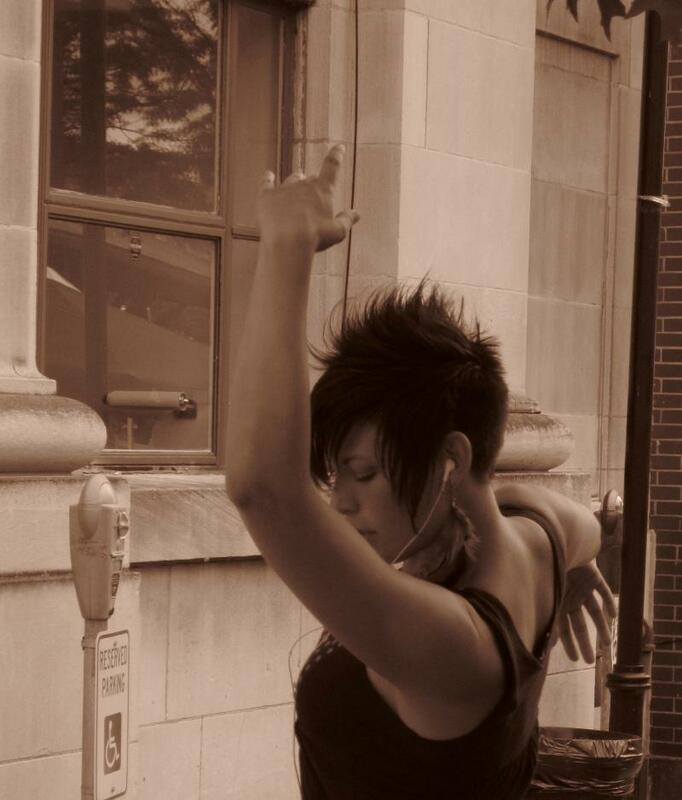 Interested in an Artist Residency with Jennifer?!? Currently looking for schools to apply for grants with me to bring an Arts Infused Residency to your school. If interested please contact me at hoopsbydennehy@gmail.com. Karen Erickson notes three areas where successful teaching artists demonstrate mastery. 2) Provide expertise in teaching that includes organizational abilities, people management, knowledge of organizational systems, ability to teach, and knowledge about current trends in the organizational system into which they have been hired. 3) Be able to operate with business acumen. --- Arts experiences, including in-school performances by professional artists, as well as field trips to studios, galleries, museums, and performances. --- Arts education standards backed up by ongoing curriculum-based arts instruction in K-12 grades. Copyright 2017 Jennifer Dennehy. All rights reserved.